Weigh In – Should Cyncere Quit His Day Job? James Hicks, born and raised in a small town in West Virginia, became “Cyncere” in the sixth grade when he realized he wanted to become a musician. From then on, Cyncere focused solely on pursuing his goal to record mixtapes and CD’s. 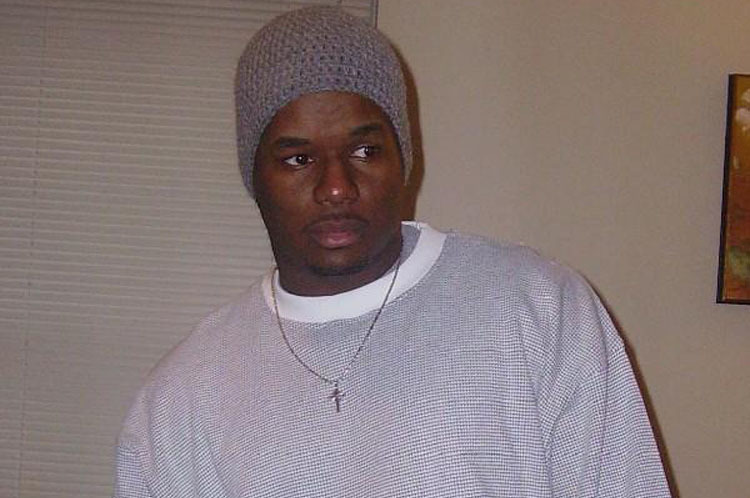 Although he has his own unique style he gained ideas and inspiration from Lil’ Wayne, Jay-Z, and Nelly. Cyncere’s first CD was titled “Oak Hill Anthem” in which, Cyn strongly began representing his home town. It was a small town favorite. Cyncere later released a CD titled “Cyncerely Yourz.” With this CD he went a bit more into detail and went full force into his love of music. Shows are a favorite of Cyncere’s he has performed at numerous clubs and events across the state, along with an out of state show.